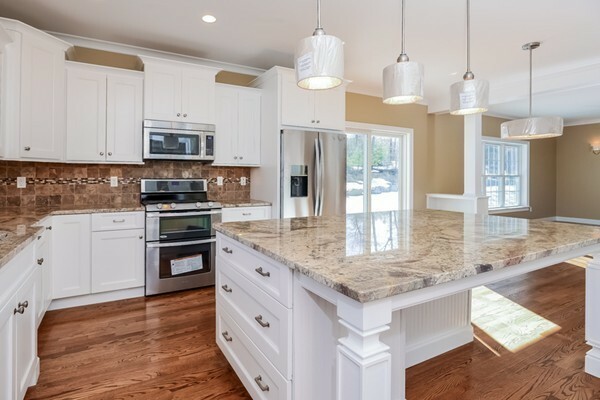 an exceptional subdivision of custom homes peacefully set on the Attleboro/Rehoboth line. At Brigham Hill Estates you can truly customize your home plan for your needs and the builder will work with you on selecting the perfect lot to accommodate your dream home. PhaseII lots lots are open and should be ready to begin construction August 2015. We have 20 beautiful wooded lots from which to choose – this phase of lots really can accommodate a variety of home plans. All of our new construction homes are Energy Star rated, solidly constructed, and feature high end finishes throughout. The builder is even working on greener options like solar power and hybrid heating/cooling systems as options in this new phase of building. Prices in Brigham Hill start in the low $500s and will vary based on customizing size, style, and amenities. Don’t have the time to design and build from start to finish? Unfortunately, we have buyers that are not going to be able to move forward on the home they started at 113 Ingall Lane in Phase II of Brigham Hill. This is beautiful 4BR, 2.5B Colonial with two car garage offering approximately 2500sf of living. Siding is going up and interior work is beginning! Offered at $550,000 which includes loads of upgrades. Curious about solar? 53 Brigham Hill Road was just completed and sold. It included a solar power upgrade. (See photos below or click here for listing information.) This model features 3 bedrooms, 2.5 baths, 2049 sf, gorgeous eat-in kitchen with huge two tiered island, fireplaced family with vaulted ceiling, hardwood & tile floors, stainless appliances, granite counter tops, central air, two car garage, full walk-out basement, and so much more! It was definitely one of the best opportunities to get into Brigham Hill for under $500,000! 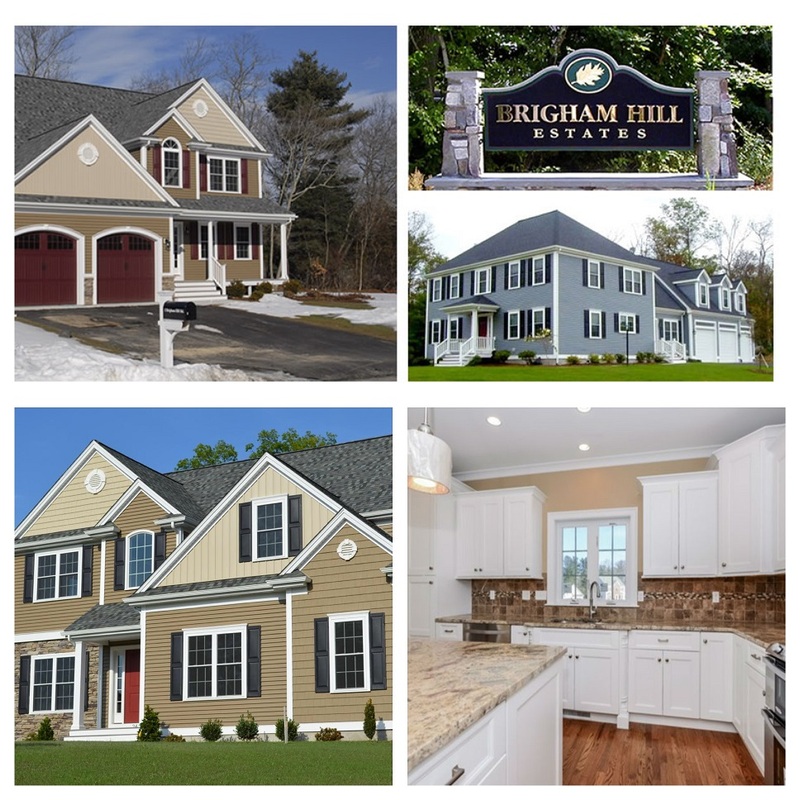 If you are interested in finding out more about Brigham Hill or would like to tour some of our model, fill out showing request form below, call/text 508-930-5259, or e-mail me (jen.mcmorran@gmail.com) and let’s talk about your custom homes needs and wants.